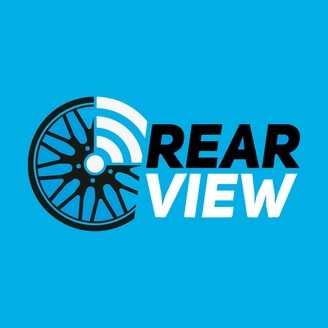 Rear View is a regular podcast, where we get to chat to a wide variety of fascinating people who are connected to the motoring world. We learn how they've ended up where they are. 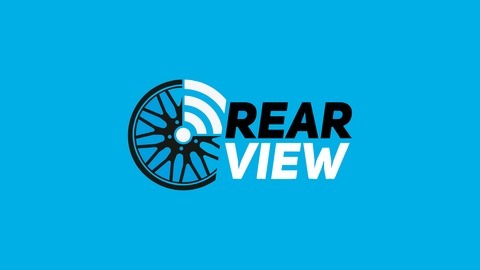 We learn what has drawn them in and keeps them connected to the motoring section of society we all love.